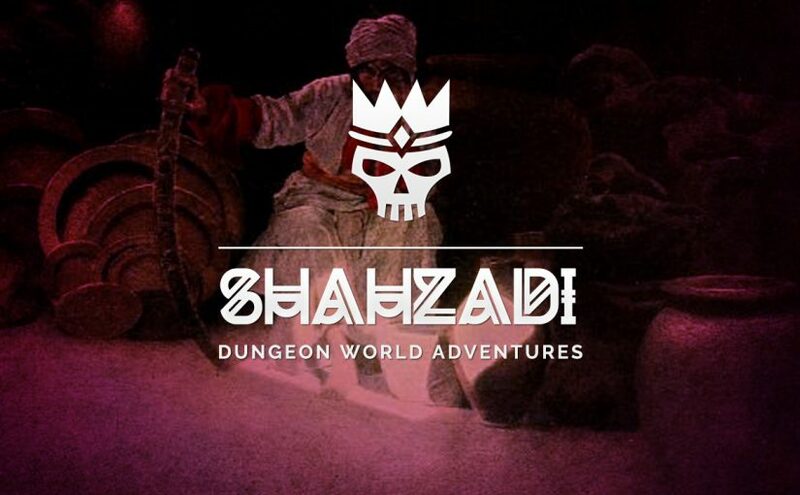 Umberto: Shahzadi is a two-part adventure made in January 2015, covering events that occured in both 2013’s Shadows of Umberto and 2014’s The Green Scar. Ten years after the near-destruction of Umberto city, the nation’s young regent Caliph Umba-Ertan al-Ertan has publically announced his intention to marry the Amira El-Rayhim Dra El-Naga – an anthropomorphic shard of a dead god from the jungle once called the Green Scar. But will her procession be destroyed before it arrives in Part 1: The Amira’s Procession, and will the young king’s penchant for knowledge lead to his downfall in part II: The Well of All Souls? This PDF contains both of January’s Patreon releases, updated into one new volume. 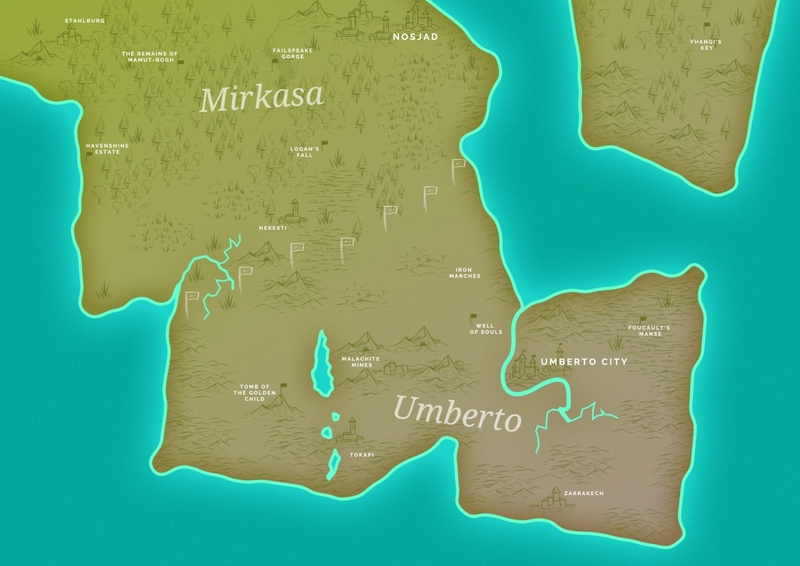 You can also find the high-res map of Umberto and South Mirkasa below! Previous Previous post: Brave New World!